Klein vs Ditka-Who would win? ran away with the title. There’s no disputing that. Not only did he blow the door off the points, but he also had the correct number of picks. So that pretty much settled that. As for everybody else, well, it was a good shot but not good enough. Kinda like how Kansas State did in the Cotton Bowl. I, on the other hand, didn’t do so hot but at least I didn’t end up in last place. 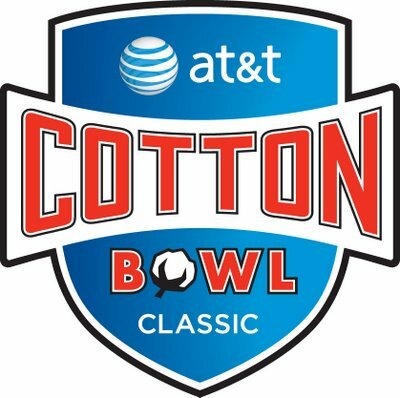 So you probably caught wind that Kansas State lost the Cotton Bowl. Arkansas was just in another league from Kansas State. Sure, the SEC. I’m over it now because I know that Kansas State had a fantastic year. They were picked to be near last in the Big 12 but they ended up 2nd in the league and #8 in the BCS. I know that there were other games going on after the Cotton Bowl but that was the season ender for me. It’s been a great year, I’m glad you could join me on the ride.